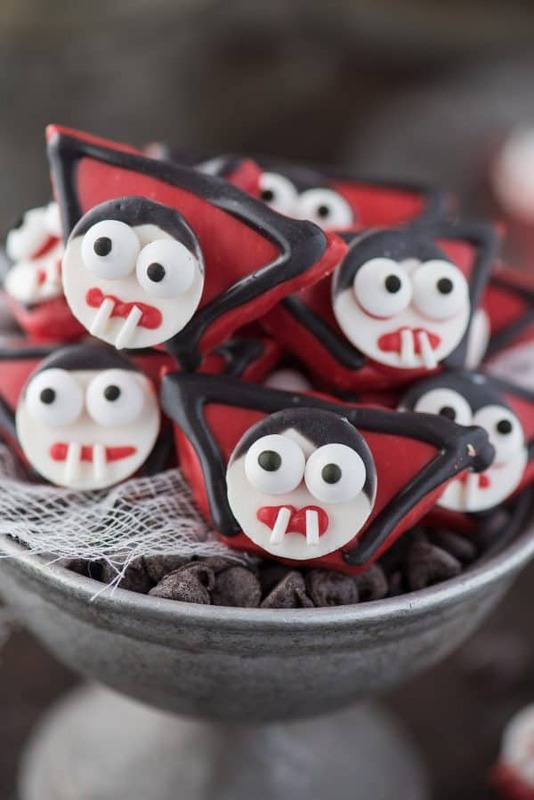 A fun halloween treat to make for any halloween party – Vampire Treats! Made using graham crackers, candy melts and a few other supplies! Plus 10 other halloween treats to serve with your vampires! 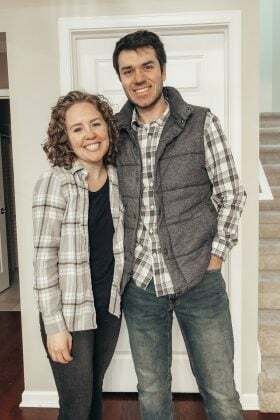 If you’re coming here from Jenna Kate At Home, welcome! Jenna’s salted caramel chocolate chip cookies are calling my name (and a glass of milk!) 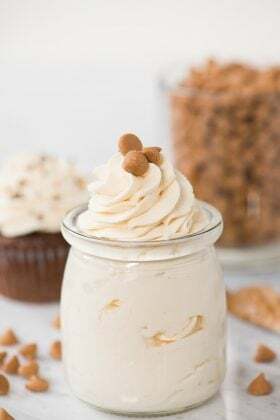 After you check our our treat, head over to A Carrie’d Affair to see the homemade maple flavored marshmallows that I am in love with! I already asked Ryan when we can put our halloween decorations up outside. I think we’re comprising with 2 weeks before halloween is appropriate. One of my favorite things to do each year is make fun halloween themed treats. It all started with these boo pudding parfaits back in 2014 when my photography wasn’t as good and my blog was just a baby. It’s fun to look back on those older recipes because it reminds me how much I have grown in my skills. Anyway, every year since then I look forward to coming up with a new halloween treat. And some years I go crazy with the halloween ideas and make several cute treats! So after 4 years, I have quite the recipe box of halloween goodies. Halloween witch platter – made out of pistachios and other finger foods! Candy corn pretzel – super easy, 5 ingredients! Frankenstein pretzels – one of my absolute favorites!! 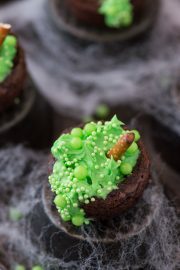 Bubbling witch’s cauldron brownies – SO fun to make! 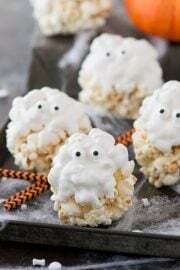 Ghost popcorn balls – this is a reader favorite, so many of you come for this recipe each October! Melted witch brownies – be still my heart. Adore these. Spider web meringues – pretty much edible spider webs!! If you can’t tell, I love halloween. It’s my favorite holiday. I know everyone picks Christmas as their favorite, but not me ???????????????????? 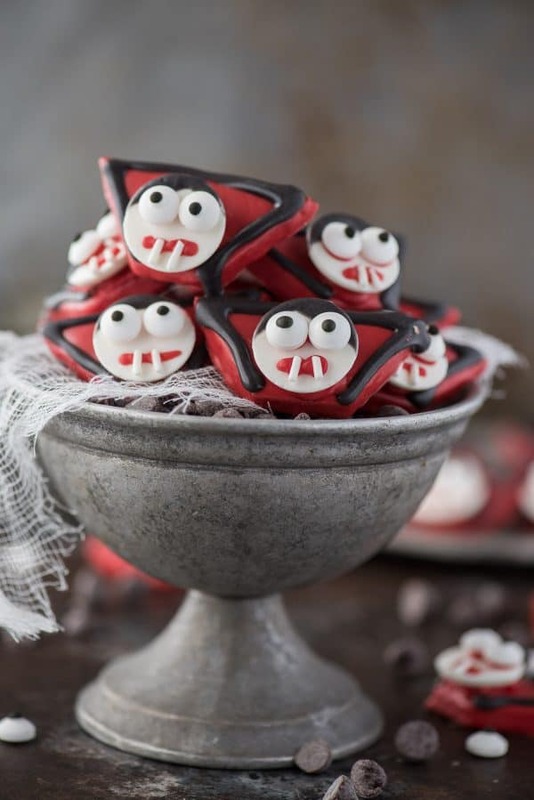 These vampire treats are easy to make. It’s all about streamlining the process. 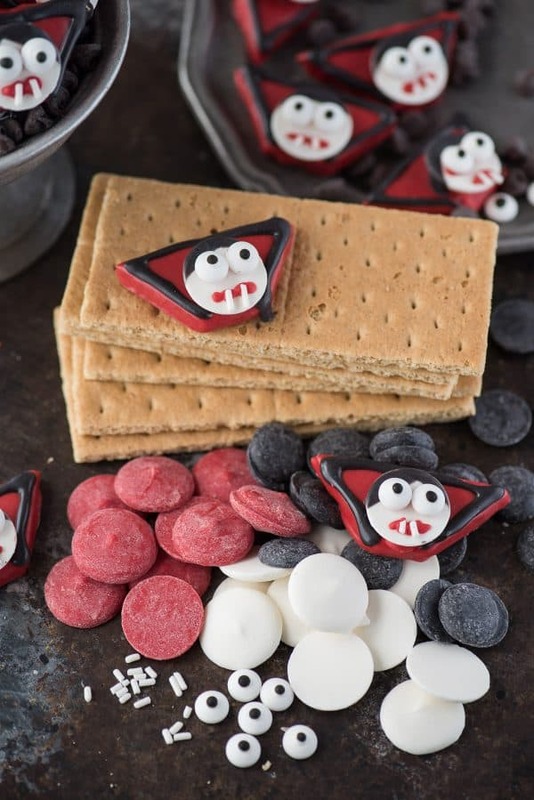 I recommend dipping all of the graham crackers (that’s the vampire’s collar from his coat) in the red candy melts and let them set. Next, dip all of the round white candy melts (the vampire’s face) into a tiny bit of black candy melts to give your vampire some hair. Let that set. Then add the black outline detail to the vampire’s collar. Let set. Add the red mouth, fang teeth (white jimmie sprinkles), and the eyes. I used leftover red candy melts to attach the candy eyes to the face. And then used red candy melts to attach the face to the collar. Let the little treats set before arranging them on a plate. This would be a fun halloween treat to make at a school or neighborhood halloween party! And check out the other recipes from my friends below as well! 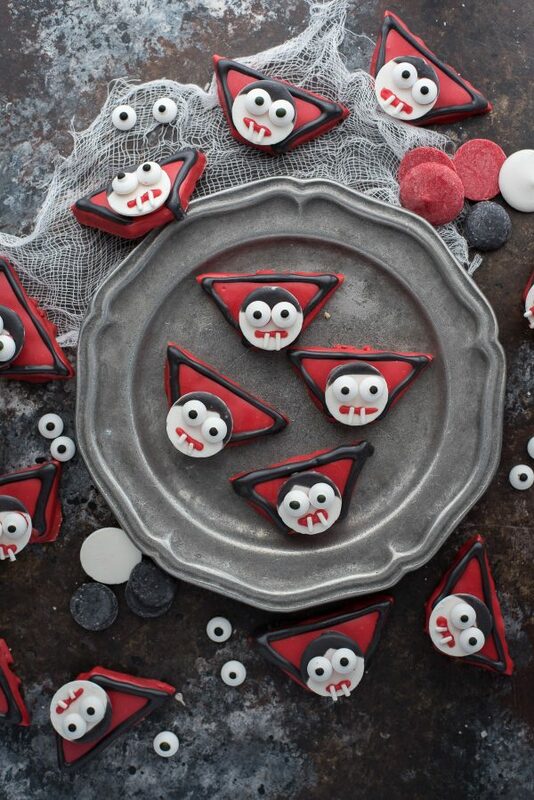 A fun halloween treat to make for any halloween party - Vampire Treats! Made using graham crackers, candy melts and a few other supplies! Plus 10 other halloween treats to serve with your vampires! Cut the graham crackers into isosceles trapezoids. See the video for a visual demonstration of how to do this. 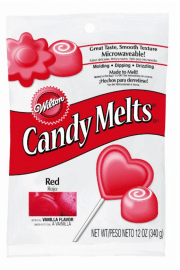 Melt 1 cup red candy melts with 1 tbsp of vegetable shortening in the microwave 1 minute at a time on 50% power until melted. 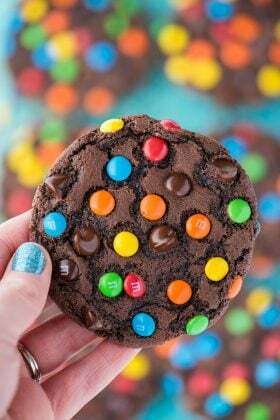 Dip the trapezoids into the chocolate and set on a silicone mat lined baking sheet to set. In a separate bowl, melt 1/2 cup black candy melts with 1/2 tbsp of vegetable shortening in the microwave 1 minute at a time on 50% power until melted. Dip the white candy melt rounds slightly into the black chocolate, adding hair to each vampire face. Set aside to set. Transfer the melted black candy melts into a squeeze bottle and pipe a black border around each red collar. Set aside. Reheat the red candy melts as needed. Transfer to a squeeze bottle and pipe a mouth onto each vampire face. Add 2 white jimmie sprinkles as fang teeth to each mouth. Press down with a toothpick as needed. Pipe 2 red dots onto the face where the candy eyes will go, then add the candy eyes - the red candy melts will act as glue. 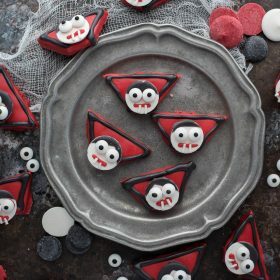 Attach the vampire face to the collar by pipping a dollop of red candy melts onto the collar where you’ll attach the face. Allow the vampire treats to set before displaying on a plate, etc. How fun are these!?! I love the creativity Beth! How fun are these?!? 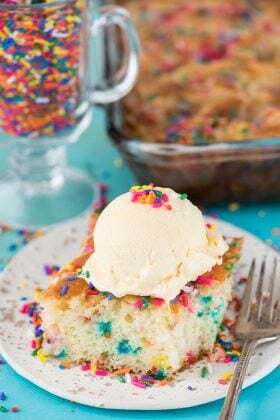 I know my boys would love them!! Loved all your creative Halloween treats! SO talented Beth!